Participants want to prepare them selves best in order to get comfortable. on their most important device. that specific one who is always late. Get in touch, with anyone, any time. 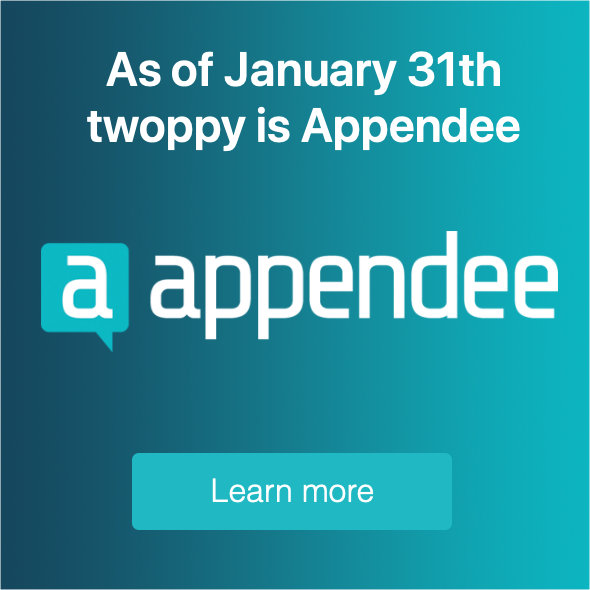 Appendee is the best way to get travellers informed, connected and more involved than ever. Travellers want to prepare them selves best in order to get comfortable. Provide them with the most up to date information. Limit the chances of unpleasant surprises, searching through e-mails or carrying around booklets by offering them all relevant information on their most important device.